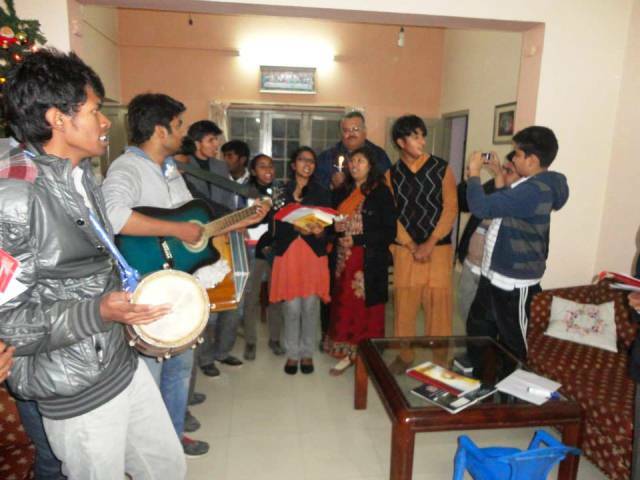 On 14 December 2013, the Christian Life Program arranged door-to-door carol singing for Christian faculty and staff residing on campus. We went from door-to-door and sang Christmas carols and prayed for all the families who came out and sang with us. It took nearly four hours to cover the whole campus. 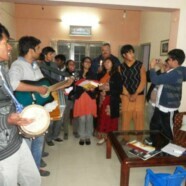 Students and families enjoyed this activity and it was really a time of blessings and quality fellowship.